The holidays are undoubtedly the COSIEST time of year. They are a special time for friends and family, thoughtfulness, colour, fond memories and cheer. Regardless of beliefs and culture, the winter brings joyous tidings for all. At Little House we have revelled in the chance to make the holidays merry and bright. Whether through writing prompts for older kids, letters to Santa or wintery crafts, our students have been having a great time while they’ve learned new skills or discovered new interests and talents. Even learning a new song is a great exercise in literacy, and our Little Learners loved singing about Frosty, Rudolph, and of course, Santa! “Who has a beard that’s long and white? Santa has a beard that’s long and white! 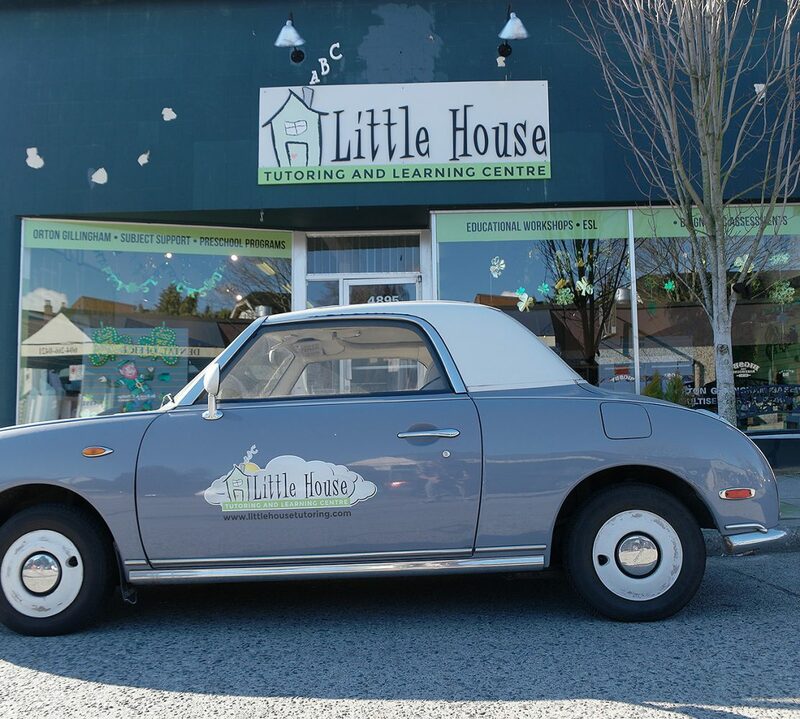 Without further ado, we at Little House wish all of our friends and families a very Happy Holiday. Merry Christmas, Happy Hannukah, Happy Kwanzaa and Happy Festivus! Whatever your traditions, new and old, please enjoy them to the fullest and of course have a very, very Happy New Year! Wow! It is nearly December, but instead of dreaming of a White Christmas, I am dreaming of a Sunny Summer. Please excuse the time lapse since our last post. Blame it on the sunshine and back to school excitement. We have so many summer memories to share, and with snow forecast for next week, there is no time like the present to reminisce. Of course, the most special moments are lived with excitement, so the camera isn’t always on hand. We will share the moments that made it through the lens. We had a very busy summer here in Little Learners. We had lovely walks to the park, explored nature, played games and did many beautiful vowel focussed crafts. Above all, Little Learners from ages 3-5 practiced the phonics, reading and printing skills that helped them enter kindergarten at the head of their class and get a fun filled start to their academic journeys. Now settle in with a nice cup of cocoa, and enjoy this collection of photos to see what summer was all about in 2014!